Where adults and kids can enjoy some healthy, action-packed fun! 7 individual theme climbing walls, each with challenges of varying design and difficulty. £6.50 per person. Minimum age 4 with no maximum age!  Climbing session and a kids deep dish pepperoni or cheese and tomato pizza. £10 per person. Book your session by calling us on 02393 200401. Alternatively you can book in person at customer services. Our reception is open daily from 6am to 10pm for booking and other enquiries. Please contact us if you wish to discuss birthday party or group bookings by email on clipnclimb@bhlive.org.uk. If you would like to read the full T&Cs, you can do so here.